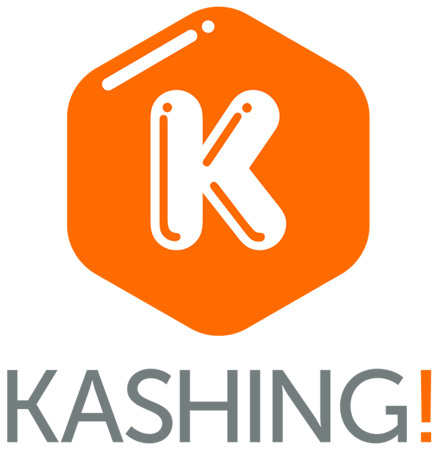 All-in-one payments solution provider, Kashing! 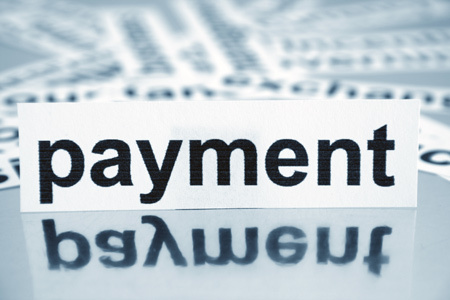 allows merchants to process payments instantly and far more securely than before. Traditionally, this facility offering has only been available to larger merchants – something Kashing! considers to be entirely unfair. With over 5 million sole traders or micro-merchants registered in the UK alone, Kashing! believes a large proportion of contributors to the UK economy are being underserved. To combat this discrepancy, Kashing! is actively bridging the gap between smaller and larger merchants so that smaller competitors can also benefit from higher sales, safer transactions and more satisfied customers by implementing a quick and hassle free payments solution. By enabling British micro-merchants to accept all payment methods, including online, face-to-face, mobile and on the phone, Kashing! is helping to drive the economy forward. Growth in this market is strongly encouraged by the government, however micro-merchants are frequently unequipped with the payment facilities to enable them to expand and thrive in the industry. Often, these same merchants rely on cash transactions, but with less than half of all transactions currently taking place in this way, merchants are missing out on the opportunity to meet their consumer needs with a convenient and simple payment system. For consumers, the Kashing! payment solution takes away the risk involved with insecure payments and offers a more convenient vehicle for transactions. Mobile payments replace the current, slow, process with a faster, more efficient means of purchasing goods. Detailed billing means that consumers can pay for the items billed, or pay a percentage of the bill depending on their circumstance. Merchants benefiting from Kashing!’s payment solution are enabled to accept payments that are secure, hassle free and convenient. Kashing! facilitates all methods of payments by setting up payment policy taking deposits, split payments, recurring billing, as well as quick and frictionless account set up. The solution also provides enhanced fraud detection and prevention methods for merchants. They are also enabled to gain access to detailed information regarding customer spending patterns and preferences, which allows merchants to significantly enhance the payment experience for their customers. Kashing!’s new multi-year deal with Guestlink – one of the UK’s fastest growing online booking and management providers, is a testimony to the growing demand amongst smaller merchants for an all-in-one payments solution. The deal, worth £50 million, allows Guestlink’s client base of Boutique Hotel and BnB managers to access all payment modes, including ecommerce, mcommerce, MOTO and face-to-face facilities. Guestlink had been seeking a fully integrated payments solution long before it partnered with Kashing! However, numerous barriers such as time consuming registration, pricing, and rigid procedures meant that Guestlink was unable to implement the solution they needed. Dr Clare Tagg of Guestlink stated: ‘working with Kashing!has instantly placed Guestlink at the cutting edge. Our customers have immediately seen the benefit and can now take bookings with payment out and about or in the home, on tablets,on phones or with a chip and PIN device. Our clients now have the ability to offer a significantly better service to their customers. For most it is truly revolutionary. The technology development for Kashing! was completed in June 2015, and within the first month 300 merchants had signed up. Kashing!’s vision is to become the UK’s leading all-in-one payments provider for micro-merchants and sole-traders. At present, Kashing has more than 500 merchants and has facilitated more than £2.1 million worth of transactions since launching. Karen Rossouw concluded: “Kashing! is extremely confident in the quality of its technology, and proud of it too. With original and transformational technology, our solution has been designed to be flexible and move with the fast pace of fintech and, crucially, is not reliant upon unfit legacy systems. CrowdCube offers a range of unique opportunities for investors to invest at reduced levels of taxation. The Seed Enterprise Investment Scheme (SEIS) in particular allows grant investors an initial tax relief of 50% on investments up to £100,000 and Capital Gains Tax (CGT) exemption for any gains on the SEIS shares. This scheme operates exclusively for early stage companies such as Kashing!